Simply provide us with your logo, color scheme, and favorite images and we’ll brand Fit Meal Formula to your brand and create a custom webpage. 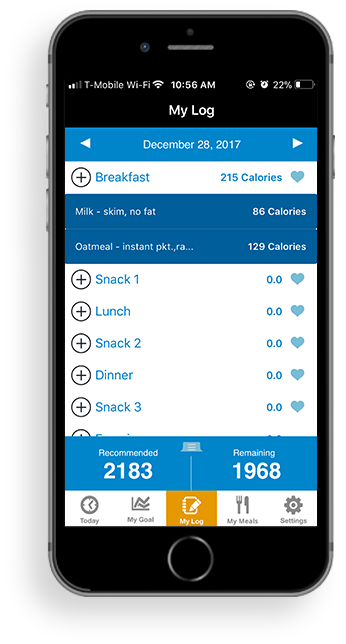 Upload your own meal plans or choose from thousands of nutritionist-designed plans. 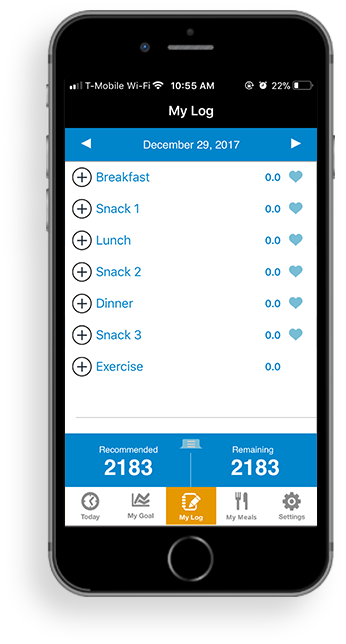 Spread the word about your new nutrition coaching service and help your clients in their weight loss journey. We provide easy-to-use tools that help you market the app through email and social media. 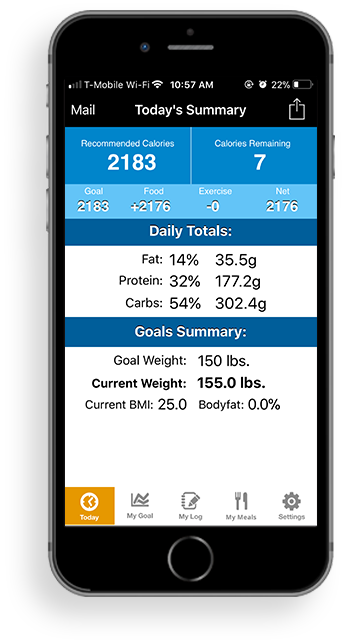 After the nutrition app is set up, you’ll be able to update profiles and track your client’s progress.